All of a sudden, unknown life forms called “Oracle cells” begin their uncontrolled consumption of all life on Earth. Their ravenous appetite “devour” and remarkable adaptability earn them first dread, then awe, and finally the name “Aragami”. In the face of an enemy completely immune to conventional weapons, urban civilization collapses, and each day humanity is driven further and further toward extinction. One single ray of hope remains for humanity. Following the development of “God Arcs”-living weapons which incorporate Oracle cells-their wielders, the “God Eaters,” appear. 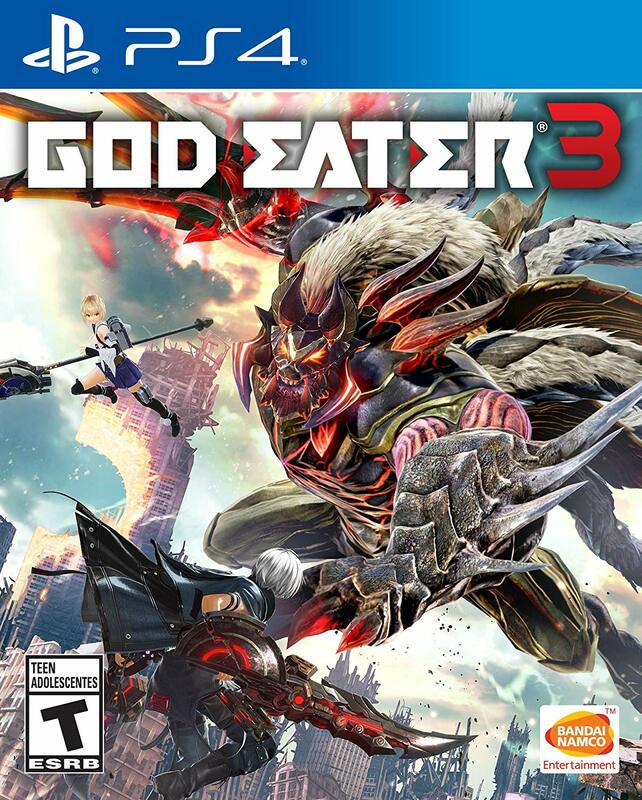 In a world ravaged by mad gods, these “God Eaters” fight a desperate war… Create your character, and fight for the survival of human-kind in GOD EATER 3. Select your weapon from a wide range of God Arcs and face brand new Aragamis in dynamic high-speed battles. Explore devastated areas you have never seen in the previous GOD EATER games. Network Players 2 to 8.